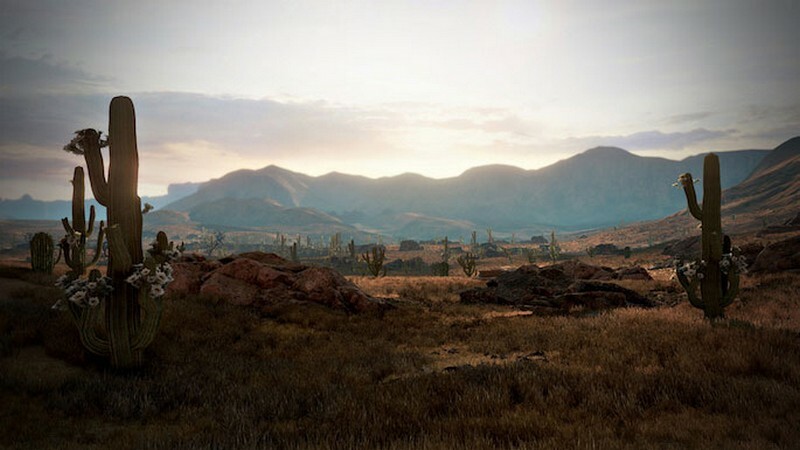 Wild West Online (WWO) is an upcoming Western MMORPG developed by 612 Games inspired by old American Western movies and games like Red Dead Redemption. 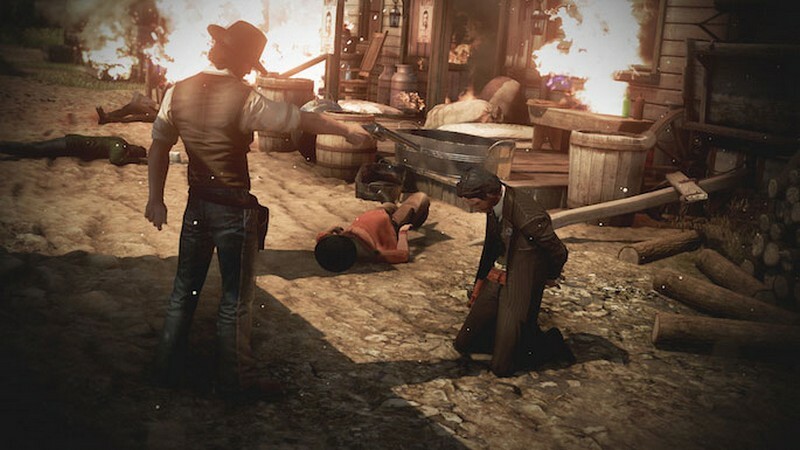 The West is a dangerous place with the temptation of the gold rush and all of the criminals around. 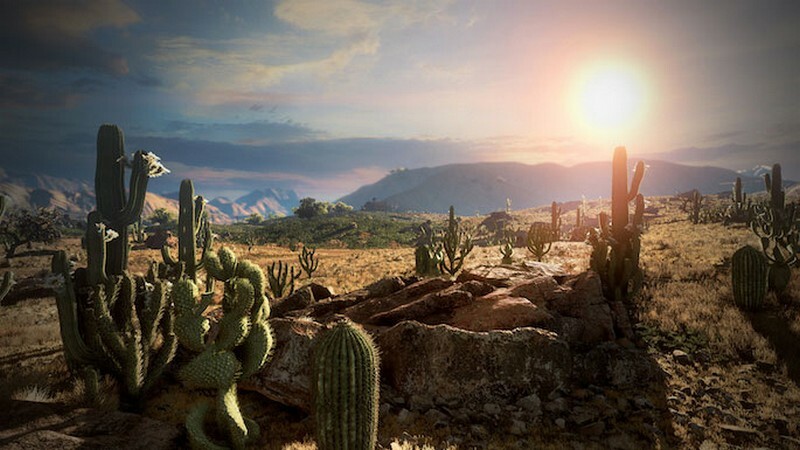 Whether your peaceful, violent, or somewhere in between you can count on there being a place for you in Wild West Online! 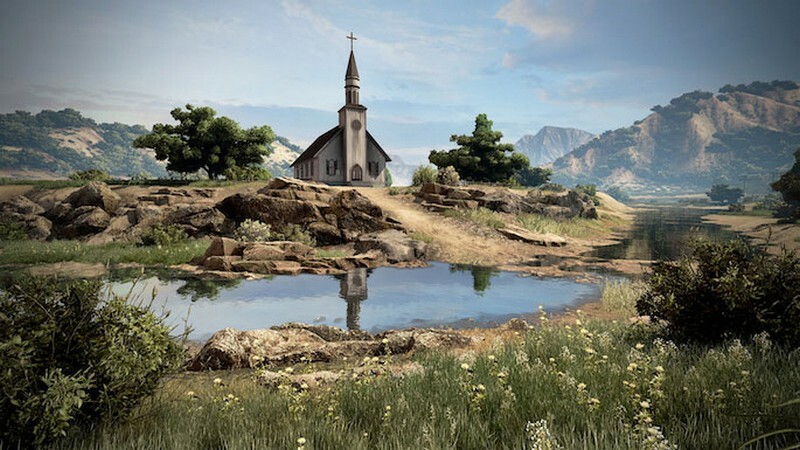 Play Your Way: Whatever your moral disposition there is surely a path for you to take! Become a criminal and rob other players, mine for gold to strike it rich, or act on the good side of the law and bring criminals to justice. 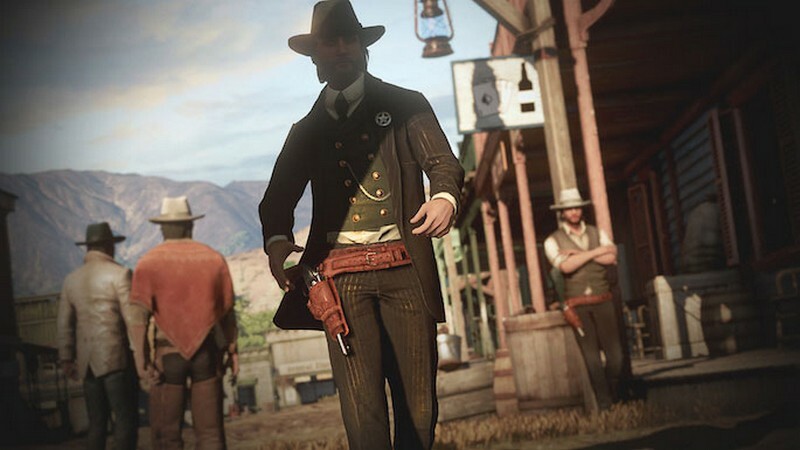 Bounties: If you act poorly and murder someone in town without justification you'll be marked as an outlaw for a period of time and other players will surely try to eliminate you. Keep murdering others and you'll get a bounty on your head that will draw even more people to your presence in hopes of cashing in your head for a reward. 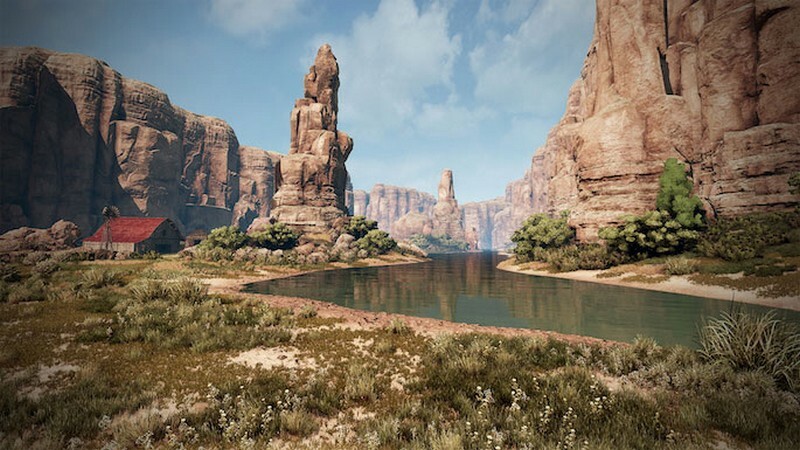 Outlaw Hideouts: If you do happen to get a bounty on your head you can seek refuge in Outlaw Hideouts, but they certainly aren't as safe as a regular town. 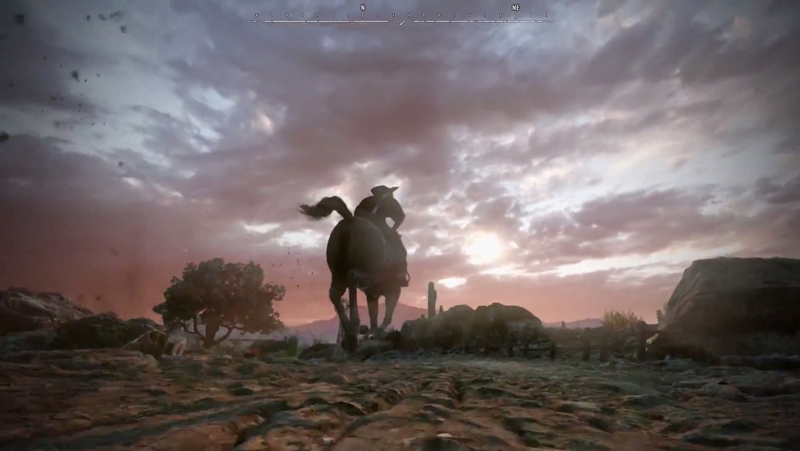 We have the first real, official footage of the upcoming Wild West Online, and it covers bounties, combat, town activities and more.